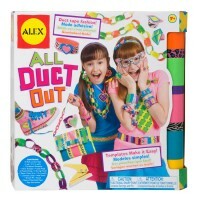 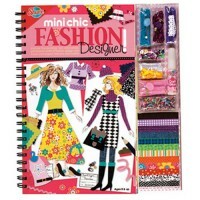 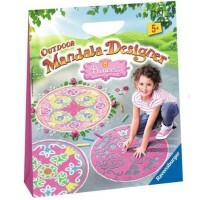 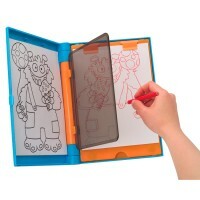 Design, draw and color with this girls' favorite art toy, new edition of Ravensburger Original Mandal Designer. 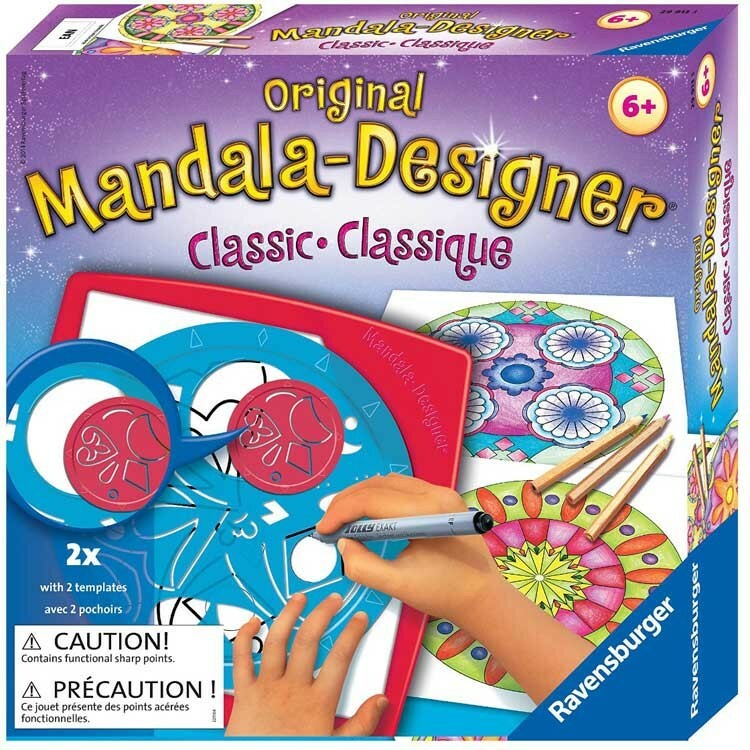 Children imagination, bright colors and stencil disc from the new edition of Ravensburger's craft bestseller will create endless beautiful unique designs and entertain your artist for hours! 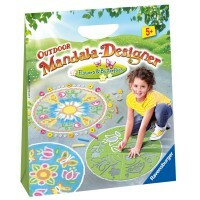 Mandala Collection by the prominent award winning German toy maker, Ravensburger, is a full of surprising ideas for children. 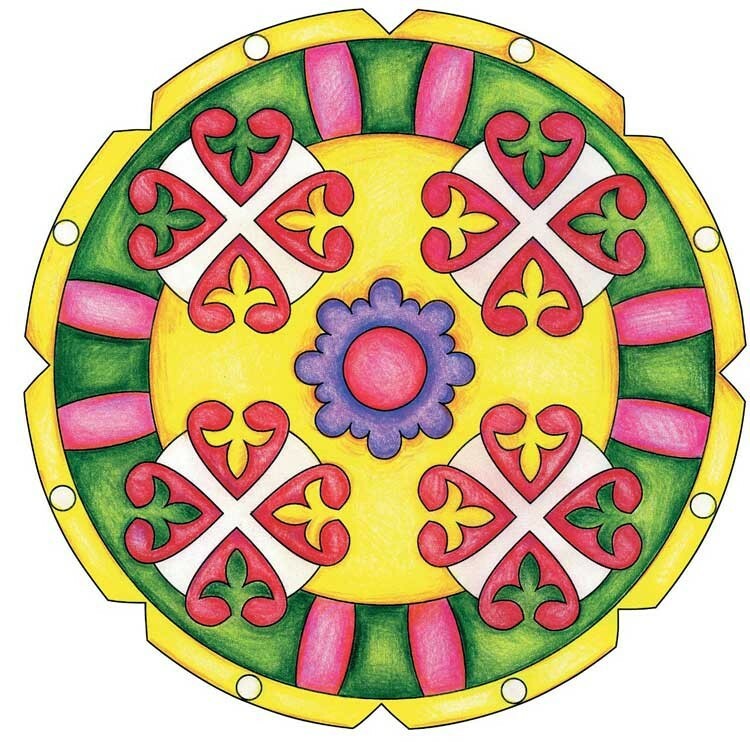 With Classic Original Mandala Designer Drawing Kit younger artists will enjoy how magically pictures are appearing with every turn of the design wheel. 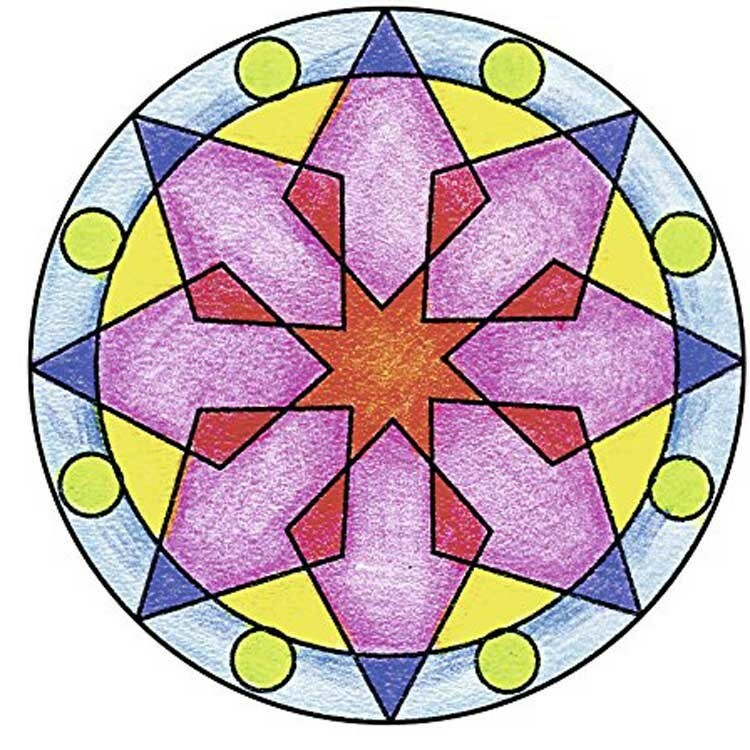 Older children will appreciate scientific accuracy of their artwork. 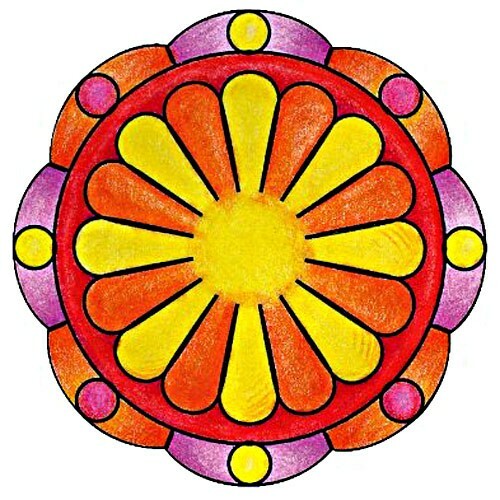 Choose the pattern from the Mandala circular stencil and trace it with the pen on the paper. 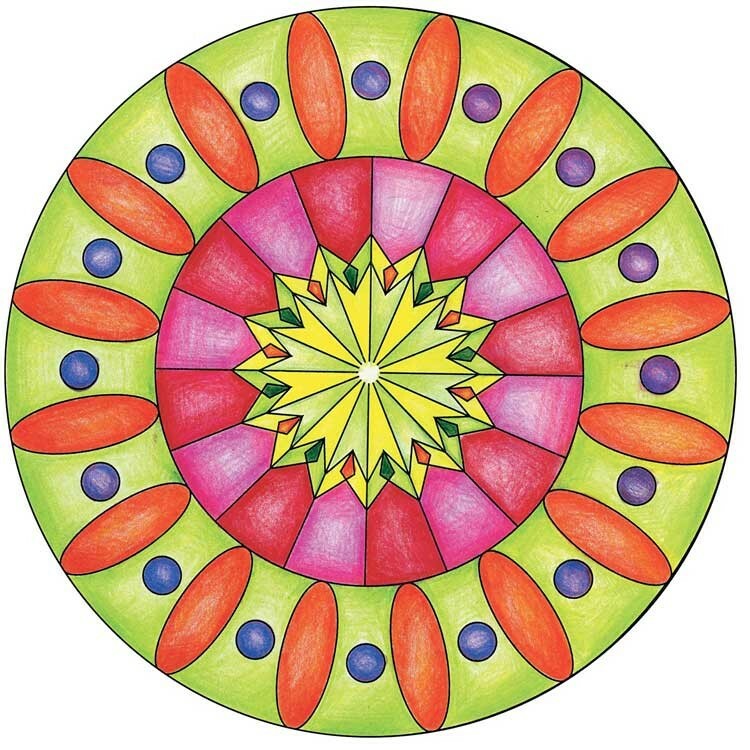 When a sketch is ready, color your creation to finish your magically perfect pictures. 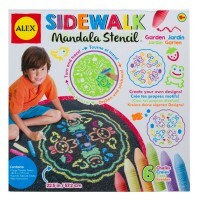 The small stencil fits into the large stencil for unlimited mandala designs. 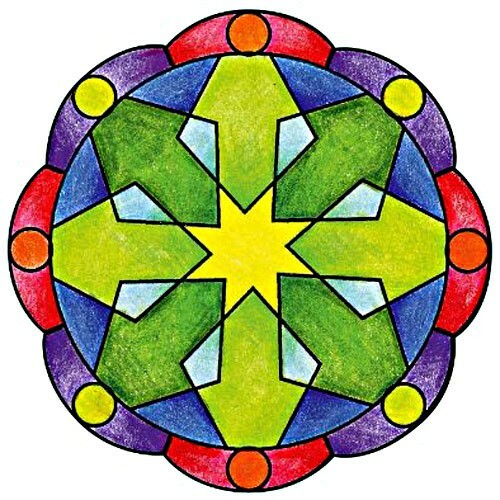 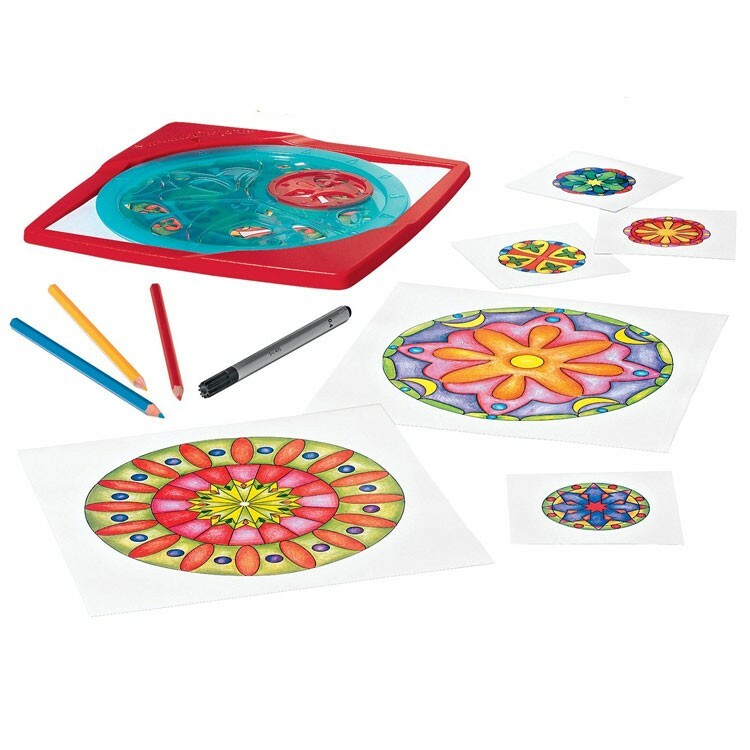 Classic Original Mandala Designer Drawing Kit from Educational Toys Planet includes a frame, large mandala stencil, small mandala stencil, felt tip tracing pen, 10 sheets of 8.25-inch square drawing paper, and 3 colored pencils. 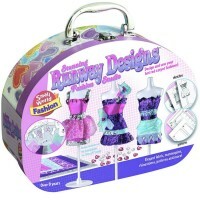 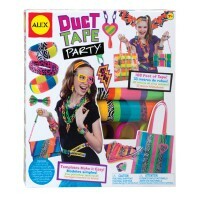 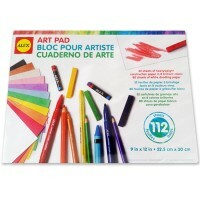 Design, draw and color with this girls' favorite art toy! 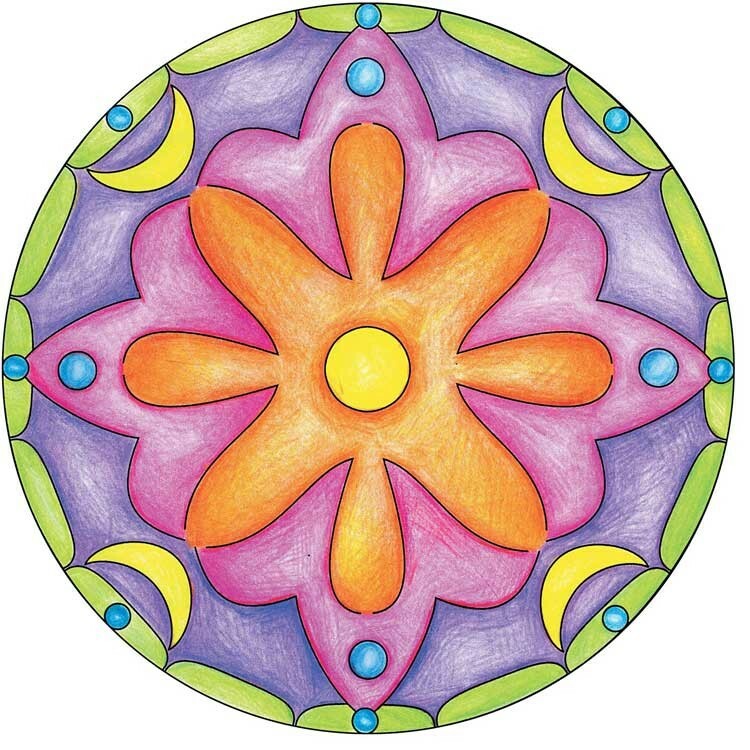 Dimensions of package 10.5" x 10.5" x 2.25"
Write your own review of Classic Original Mandala Designer Drawing Kit.